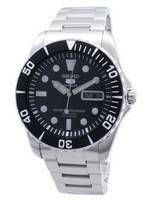 Great watch, fast delivery, good price. Thank you for this beautiful watch! My first automatic and i am satisfied with everything, from design to mechanism! Its pleasure to doing business with you, for each recommendation! This is a lovely watch and I would have given it 5 stars if it was three times the price. I have a number of automatic watches and this holds its own against all of them. If feels solid and well built and looks stunning; it will make an excellent dress watch. I am now an Orient fan and can’t wait to get another. The shopping experience was also first class and very simple. UK customers please note: I had to pay the delivery company duty and VAT before delivery - a number of posts suggested you do not have to do this. Please expect to pay about 20% -25% extra. The watch is fantastic! 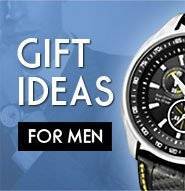 Experience with shopping through Creationwatches was painless and efficient. The watch arrived extremely quickly. Will definitely be back. Perfect seller. Arrived in perfect condition in 4 days. The watch is beautiful. However the bracelet seems to be in plastic ans grits. But the value for the price is still fair. I would recommend the seller for sure. Super fast delivery! No complaints, good work. 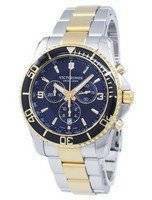 Very good service,fast and free DHL delivery very nice watch. Great site for wach shoping! Bravo bien reçu commandé le jeudi soir reçu le lundi matin Superbe montre très belle les finition sont parfaites je recommande et le site et la montre. 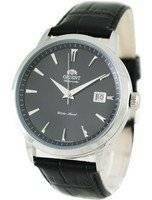 That is my first Orient watch ever and first buy from CW. - The watch is amazing! 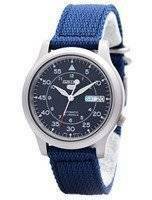 I simply love it as an entry-level automatic watch. - The customer service is top-notch and shipping is truly fast! Very satisfied. Took 13 days to get to Greece via registered parcel. No customs. The watch is great so far, lightweight, elegant, great movement, reasonable price. The only con so far is that is a bit hard to tell time in low light conditions due to the black backround. Όλα μια χαρά! Τέλεια συσκευασία. Το ρολογάκι άψογο. Η αποστολή στην ώρα της. Σε 4 μέρες το παρέλαβα. Ευχαριστώ πολύ! Θα σας ξανά τιμήσω σίγουρα! Received the watch in perfect condition in only 3 days (from Singapore to Vancouver, Canada) near Christmastime. Fast, efficient service. Appreciated the contact from staff to advise me on the status of the shipment. 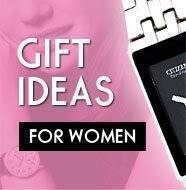 Would purchase from Creation Watches again. Eine schöne Uhr und die Lieferung einwandfrei. Werde gerne wieder bestellen.